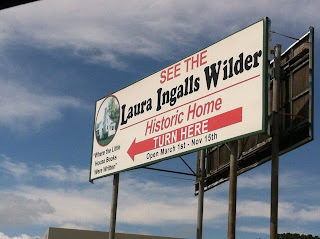 Legacy Documentaries by Dean Butler gave me a wonderful chance to review their documentary Little House on the Prairie: The Legacy of Laura Ingalls Wilder. This one I love as we have went to Laura's house in Mountain Grove, Missouri several times. It also gave me an excuse to go back again. The DVD is 70 minutes long and it also includes a making of the video of Dean's journey through this documentary as well as the trailer for Almanzo Wilder - Life Before Laura. You can purchase the DVD here for $24.95. The DVD gave lots of great incite into the real life of Laura which is a bit far from the life we thought she had while watching Little House on the Prairie. I think my biggest shock is how to pronounce Almanzo. I always have said it Al-Mawn-zo vs the Al-Man-Zo the documentary does. The next big shocker for me as little Miss Nellie Olsen was not a real person in Laura's life! She is such a huge role in the show that it was a big shock to find out that she is actually multiple people in Laura's life that was squished into one person for the show. There are many other facts in the DVD that may shock you as well but I would have to spoil all of them. The kids and I all watched the movie together, while some parts were a bit daunting for them as it is all sectioned out, but no actual places to stop, we all enjoyed it. My kids have visited Laura's House when they were younger. 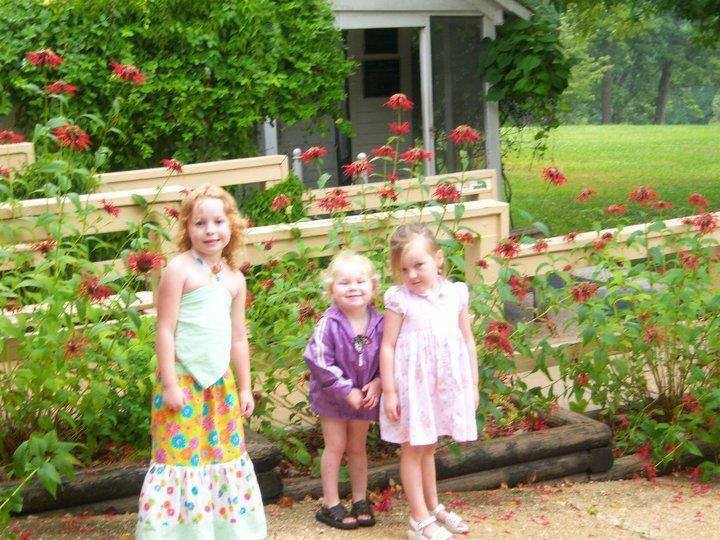 This picture was taken a few years ago in front of Laura's house with my nieces and oldest daughter. That day they even had a "Laura Lunch" as they called it. They drank from tin cans and had butter bread. We attempted to go back the other day and when we pulled off the exit the thunder started to roll so we were unable to go. We will be going back as it is not very far from our home and the kids are very excited. Being able to watch the DVD and learn things and then go see it in person is one of the most amazing things! Have a peek see for yourself with this trailer.